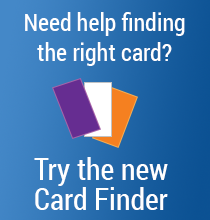 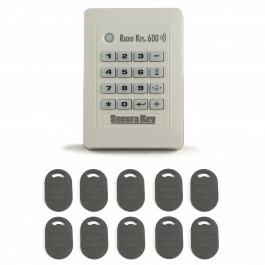 The RK-600T is a bundled kit that includes the RK-600 standalone single-door proximity card reader and keypad and ten key tags to get started. 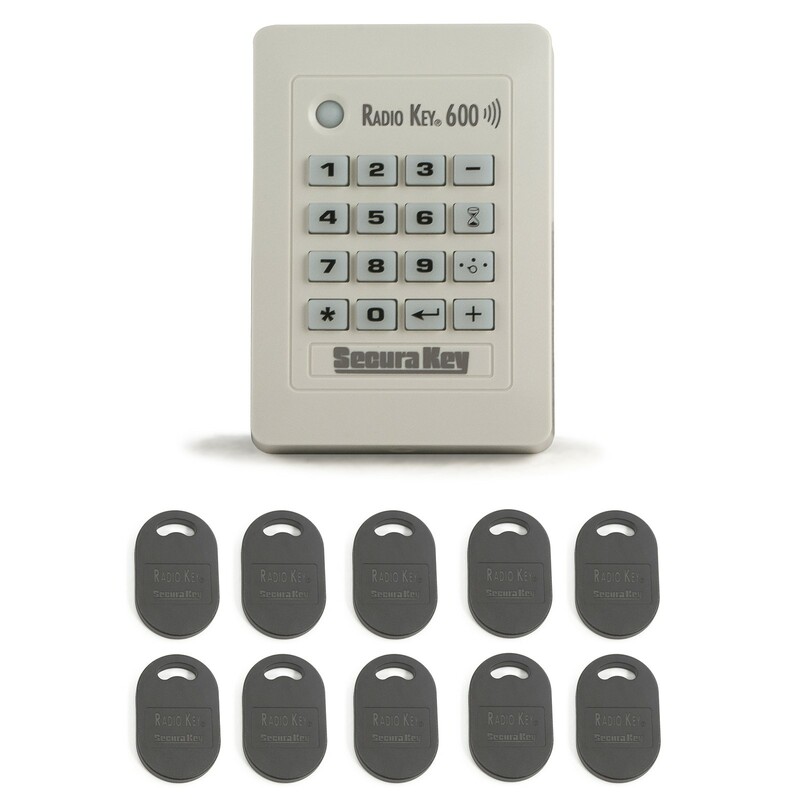 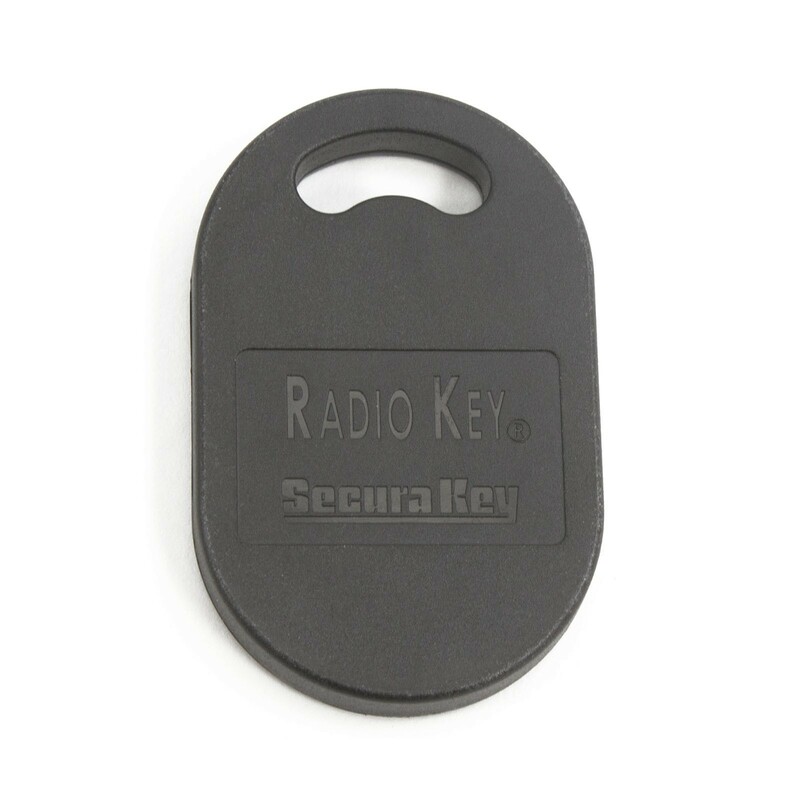 The Secura Key RK-600T is a bundled kit that includes the Radio Key® RK-600, a standalone proximity card reader with a built in keypad that provides single-door access control for up to 600 users, as well as 10 RKKT-01 key tags to get your access system started. 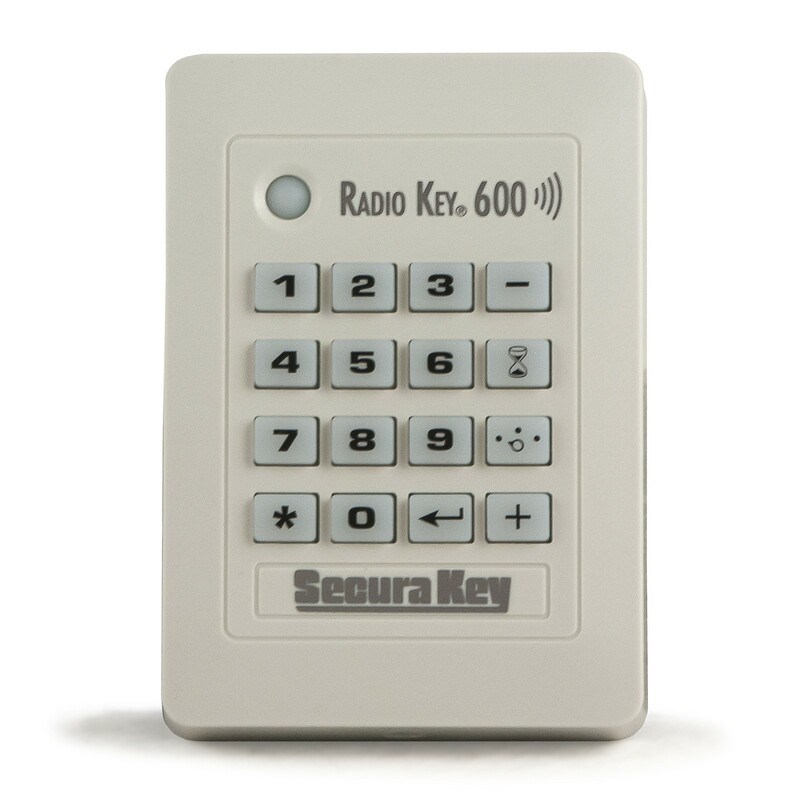 This RK-600 reader is surface mounted and is enclosed in a weather resistant body.